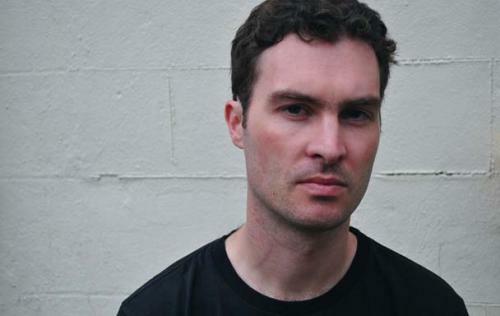 Peverelist aka Pev aka Tom Ford is the lynchpin in modern Bristollian electronic music. Coinciding with seismic shifts in the broader UK music scene, and during his decade managing the crucial Rooted Records store, Pev curated a new label, Punch Drunk Records in 2006. It's aim was to staunchly support a new fledgling musical movement within Bristol which reflected both the city's history of edgy genre mutations and it's sound system legacy. Autumn 2013 saw the release of a self titled double CD compilation bringing all of these tracks together in a digital format for the first time, resulting Resident Advisor's prized accolade of Label of the Year 2013. 2014 saw the label invite some of their favourite artists to reinterpret some of the tracks from the compilation. This project resulted in a series of stunning re-workings of the original material from the likes of Surgeon, 2562, Kassem Mosse & Mix Mup and Tessela to name a few. During this time, the Livity Sound trio developed and toured a formidable collaborative live show performing at clubs and festivals across Europe and Japan bringing a new energy to the material, whilst maintaining a perpetually hectic dj schedule. Pev finished 2014 with a surprise mini LP '12,000 seconds' for London based tape label Magic and Dreams, venturing to the outer limits of his inimitable sound, a taster for highly anticipated new material set for release on Livity Sound through 2015.